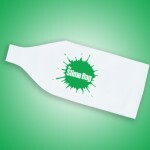 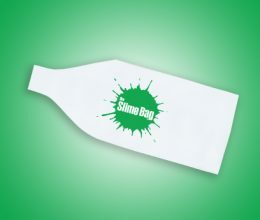 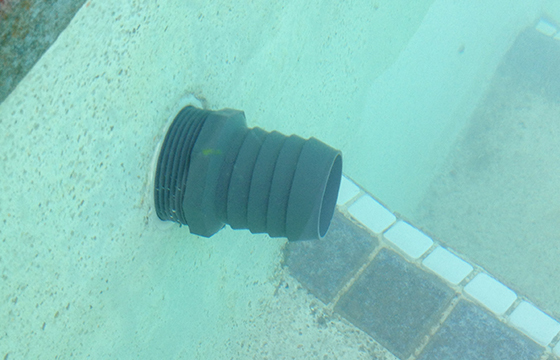 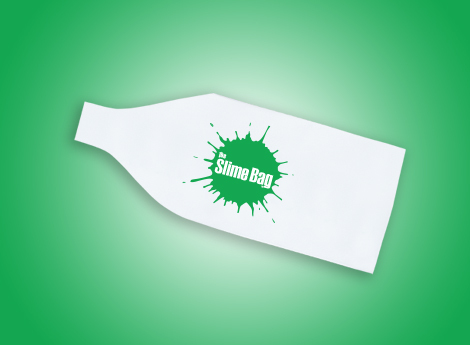 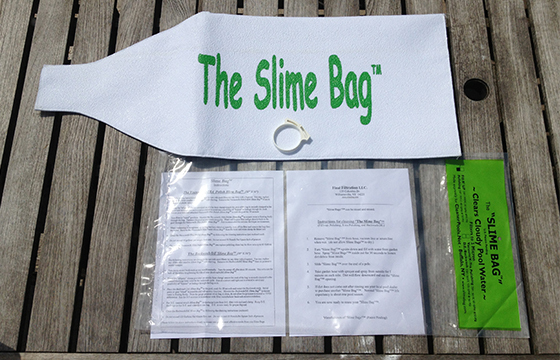 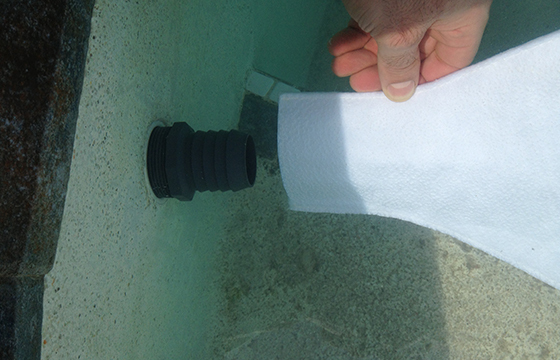 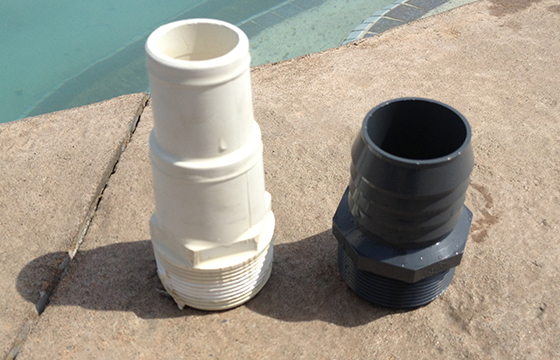 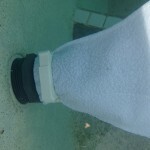 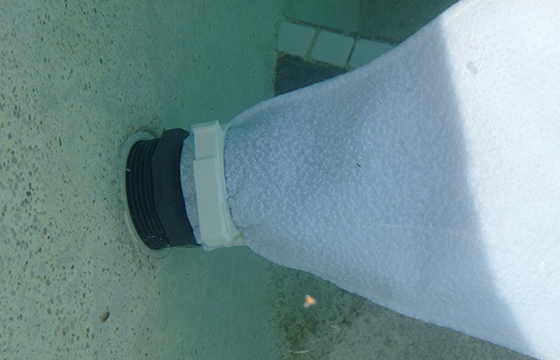 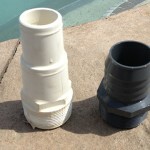 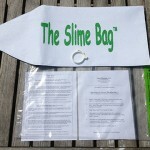 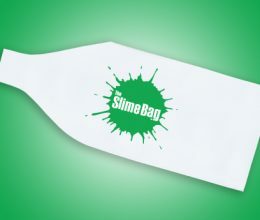 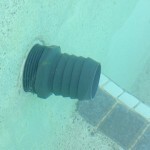 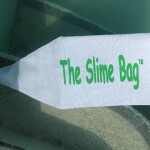 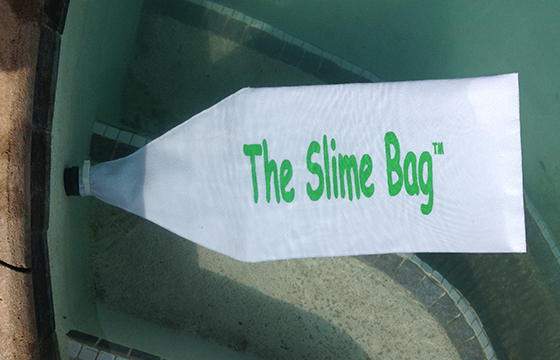 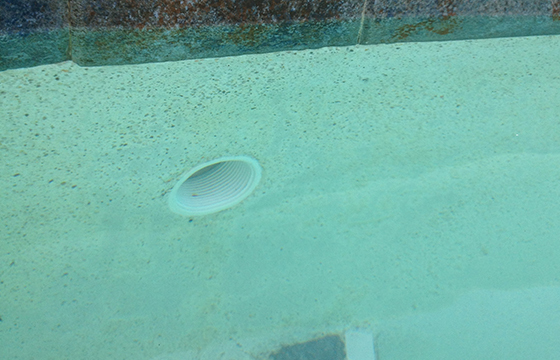 The Slime Bag (patent pending) is a unique combination of porous material that allows for fine particulate filtration (1 micron) while allowing water to permeate back into your pool. 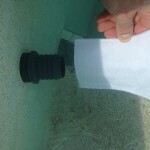 To give you an idea of how small that really is; a typical grain of sand is between 100 and 500 microns and a red blood cell is about 5 microns. 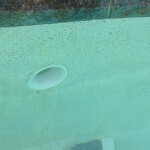 With proper use, have a crystal clear pool all season long.